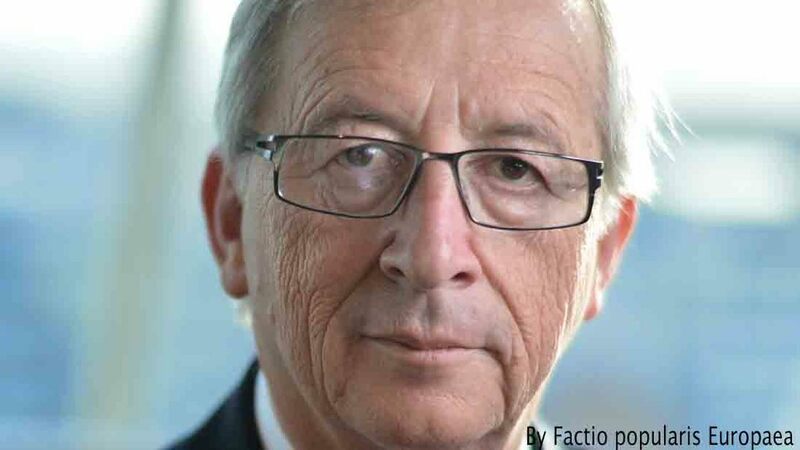 European Commission President Jean-Claude Juncker has dealt a devastating blow to MEPs who tried to block the re-authorisation of glyphosate. Earlier this month, 30 MEPs wrote to Mr Juncker suggesting the European Chemical Agency’s ruling that glyphosate was non-carcinogenic had been influenced by Monsanto. They called on him to oppose the chemical’s re-authorisation and offer support to farmers for a ‘rapid transition’ towards glyphosate-free agriculture. In his response, Mr Juncker gave a robust defence of the EU regulatory system, saying he believed it protected humans and the environment. “In light of the thorough examination of all the information available by the European Food Safety Authority and the European Chemicals Agency, there is no reason to question the scientific assessments and conclusions on glyphosate in the European Union”, he added. He said the MEPs had focused on one analysis of a scientific study which had ‘limited weight’ to make their point. 700 of these analyses were submitted to the European Food Safety Authority (EFSA) in the assessment for glyphosate. Mr Juncker also drew the MEPs’ attention to the findings of other regulatory bodies in Canada, the United States, New Zealand, Australia and Japan, which have all concluded glyphosate does not pose a carcinogenic risk to humans. NFU chief arable advisor Guy Gagen also welcomed the comments, but said the French and German elections were likely to mean member states remained divided on the issue. “We need to carry on showing support for its reauthorisation”, he added. A decision on the future of glyphosate will be made by the end of this year.